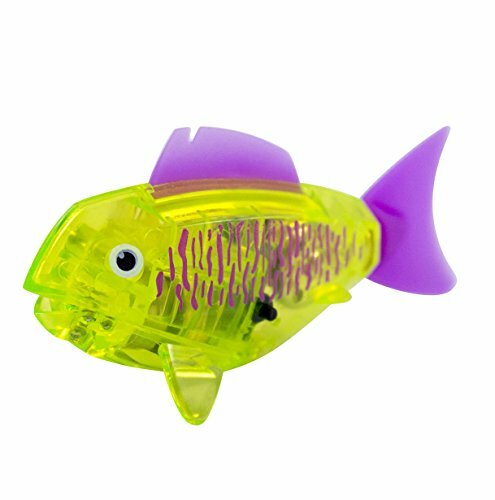 Experience the fun of having a fish without all of the messy clean-up! 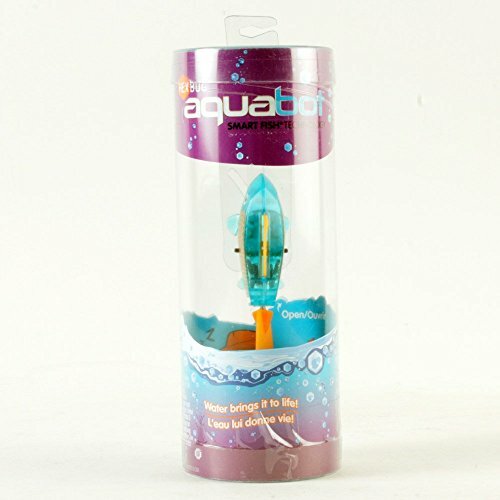 With this AquaBot Robotic Pet Fish now you can release the tension to feed them every day. 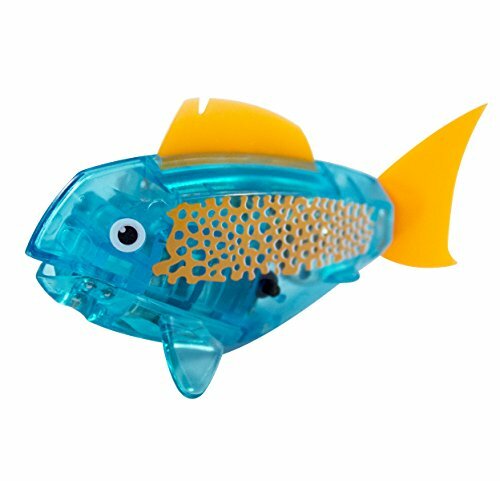 This only requires a well-charged battery, as long as there is enough juice on his batteries it will keep swimming and give you have a pet fish satisfaction. 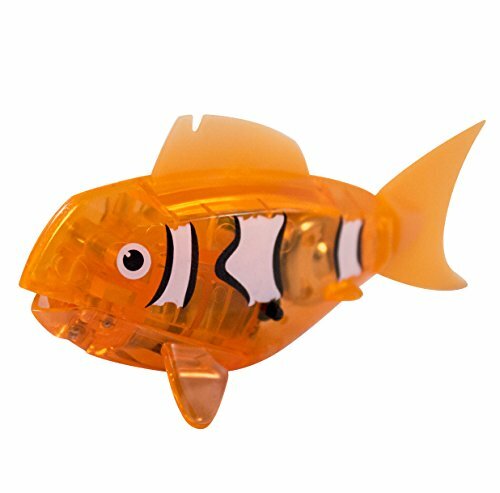 AquaBot Robotic Pet Fish never stops swimming whether it is night or day. Wanna see one in your home?